Stretching the “grass” concept to the limit and offering a unique sound in the process, Swamp Donkey Newgrass delivers a big sound with solid vocal harmonies and tight transitions in rhythm and tempo! What is “Newgrass”, you might ask? 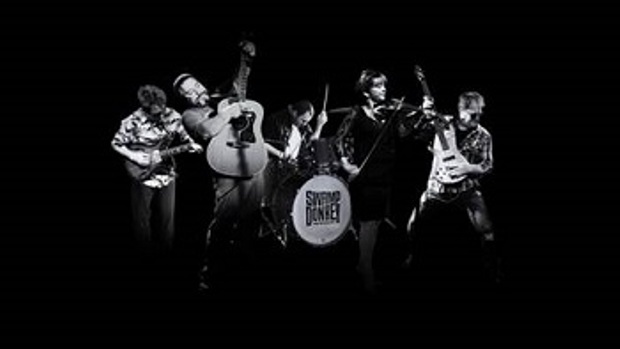 Well…it’s something best experienced firsthand – it’s a fun, high-energy combination of the bluegrass vibe and renditions of rock and pop classics from bands like Pink Floyd to Michael Jackson. There is no doubt that listeners are sure to hear something they can stomp their feet to!